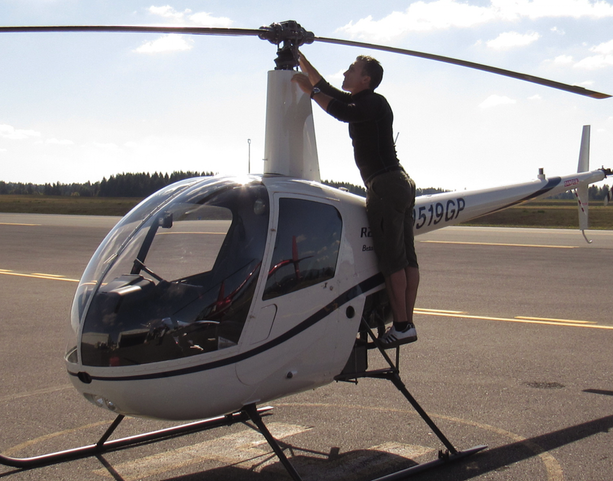 Start your professional helicopter career today! Our one-on-one approach with a Glacier Aviation instructor is specifically tailored to meet each student’s individual time and resource requirements. 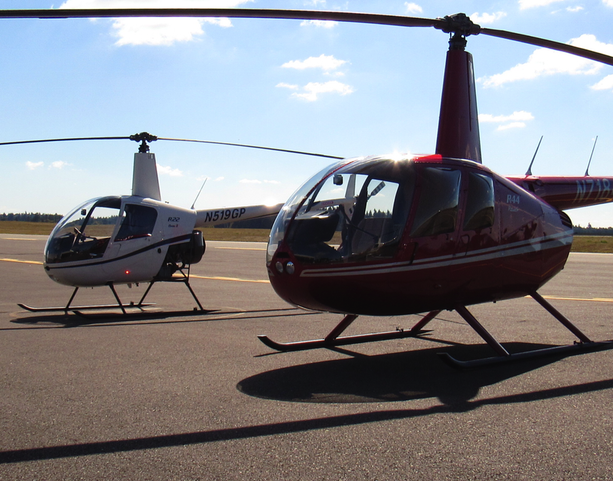 This school program offers students the opportunity to integrate commercial helicopter training. For example, you may complete an Instrument Rating while building time for your Commercial license. This allows you to accelerate your training while saving time and money. Glacier Aviation is proud to be affiliated with the Utah Valley University’s Global Aviation Degree program. This online school program provides students with the ability to take courses toward a four-year degree over the internet, or to enroll at one of our local community college partners and attend courses in a campus environment. Community college credits are fully transferable to UVU toward a Bachelor of Science, helicopter Aviation degree. Students can attend classes and fly locally in a fully accredited degree program. This program gives the student a competitive advantage because you may complete the flying portion of their training more quickly. The student can earn an income and flight experience while working as a Certified Flight Instructor and while continuing to complete the online coursework for a four-year degree. A Glacier Aviation career representative will be happy to discuss this program at length, including financial aid opportunities. We would like to invite you to come on out and take a look! When you arrive at either Glacier location, you will be able to speak with a career representative, meet with an instructor, and speak with students that are actively pursuing their goals in the field of commercial aviation. The staff and faculty at Glacier Aviation will provide you with information and materials to help you launch your aviation career!